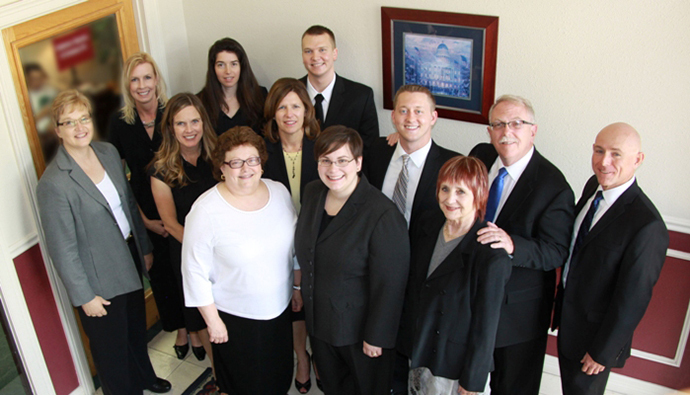 For more than 30 years, Anderson, Spector & Company, P.C. has served as a trusted business partner to clients throughout the Metroplex and surrounding areas. Established in 1985 by Roy Anderson and David Spector, we've been providing services to individuals and to businesses of all sizes. Anderson, Spector & Company, P.C. is committed to your success. It's our business to know your business well enough so that together, we can conquer the intricacies of doing business in today's fast-paced world. At Anderson, Spector & Company, P.C., these are more than just the latest customer service buzzwords. They're a commitment—the guiding principles our team members follow each and every day as we work with you toward a successful future. Provide you with quality work no matter how large or small the task.